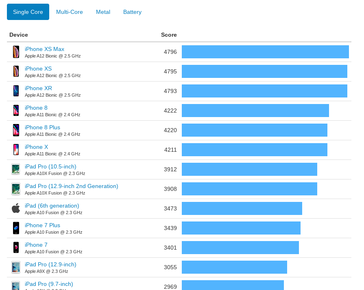 The iPhone XR scored about 25% better than Android's best in Geekbench 4's multi-core benchmark. 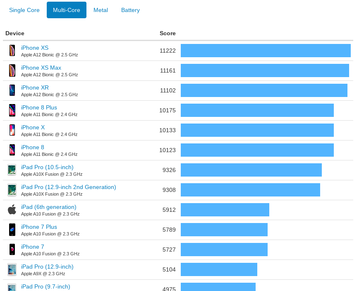 While this is impressive on paper (considering that the $750 iPhone XR is cheaper than most Android flagships), there is much more to consider when buying a phone than synthetic benchmarks and raw specs. 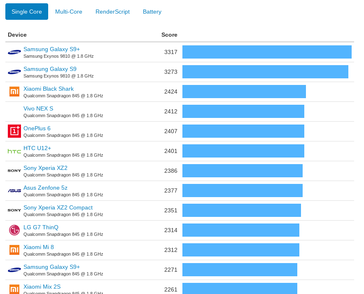 Qualcomm’s Snapdragon 845 is undoubtedly one of the fastest SoCs on the market, as evidenced by the blistering speeds of devices like Samsung’s Galaxy Note 9 and the OnePlus 6. But there’s a little company called Apple selling a handset that handily beats any Android competitor, and it’s not the ridiculous $1100 iPhone XS Max. 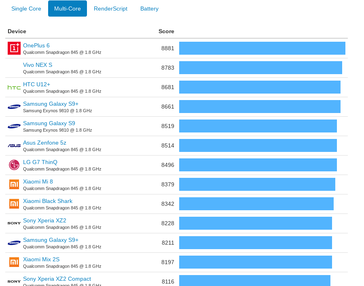 Rather, the more reasonably priced iPhone XR is about 25% faster than the best Android phones, at least in Geekbench 4. 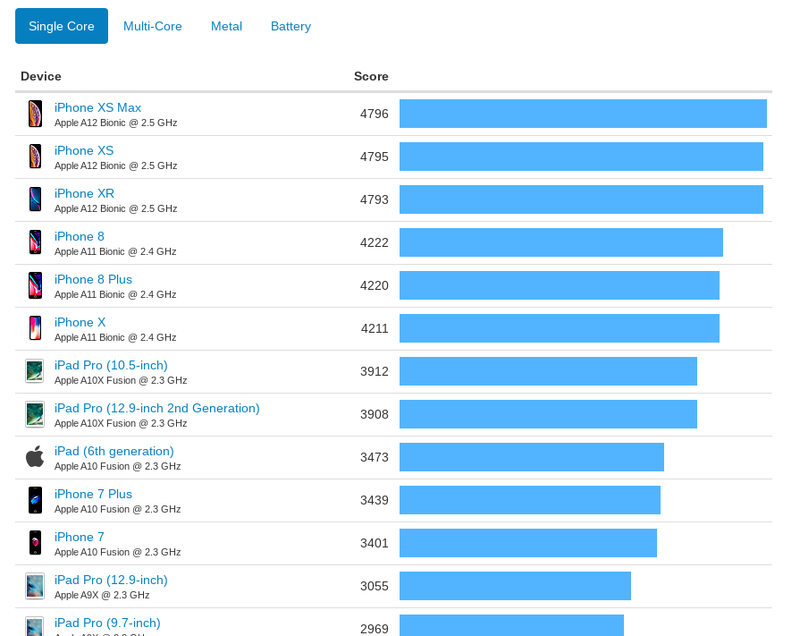 The iPhone XR, priced at $750 for 64 GB of storage, has managed to beat the best Android phone by about 25% in Geekbench 4. Considering that most high-end Android phones cost upwards of $800, that may make the iPhone XR look like a good deal on paper. After all, you’re getting 25% better performance for a bit cheaper price. 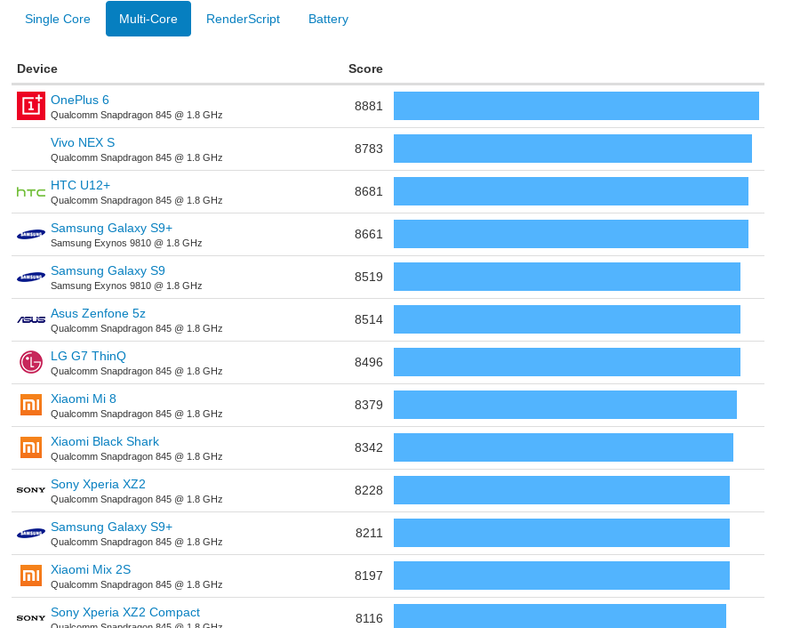 While that’s all well and good, keep in mind that synthetic benchmarks do not make a phone. The iPhone XR has been heavily criticized for its less-than-stellar screen and second-rate design. While it’s sure to offer extremely fast speeds due to the Apple A12 Bionic chip at its heart, that doesn’t mean the phone is a better overall package than, say, the Samsung Galaxy Note 9. The Oneplus 6 is also in the same realm as the Galaxy Note 9 and costs significantly less, starting at $529. If you’re a diehard Apple fan, the iPhone 8 may make even more sense. 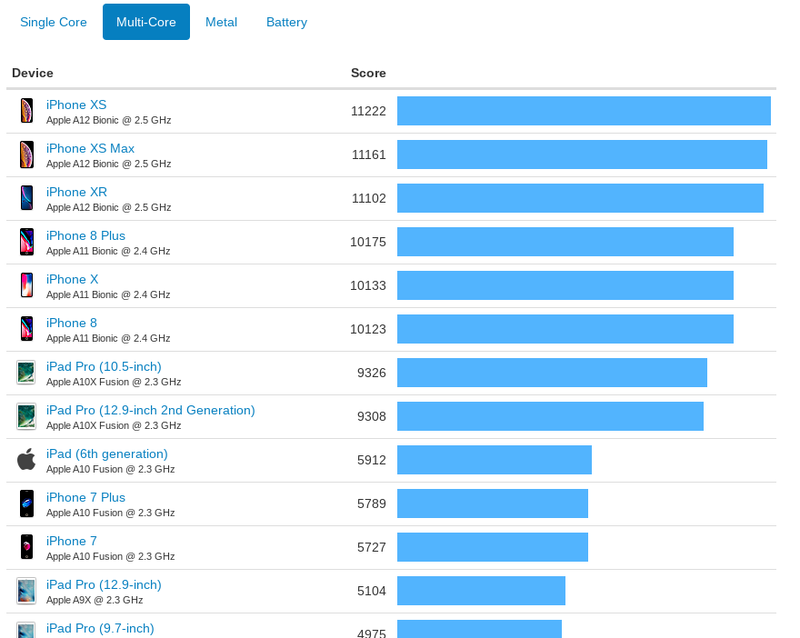 Several outlets are starting to sell refurbished models of the iPhone 8, which scored about 10% below the iPhone XR, XS, and XS Max in Geekbench 4. 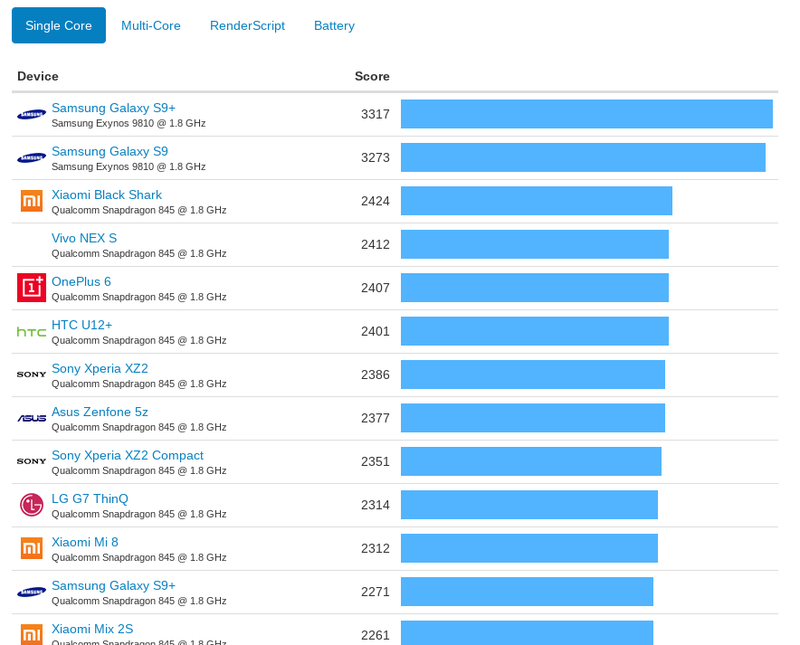 While benchmarks give us a good idea of how fast a phone can be under optimal conditions, it’s not the only thing to consider. 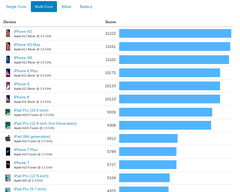 So while it is impressive that the $750 iPhone XR beats the $1000+ Galaxy Note 9 by a wide margin in one synthetic benchmark, that doesn’t make it the better deal. As with most mobile electronics, there is much more to consider than just raw specs.